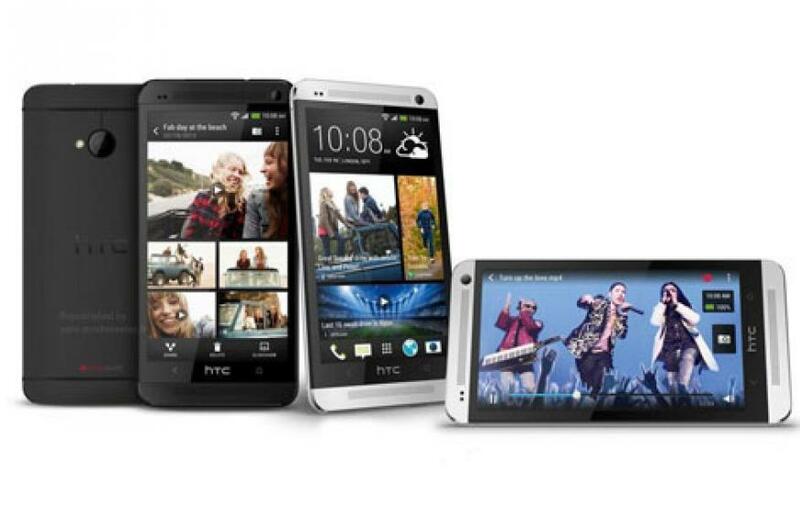 Is The HTC One Really The One? HTC’s current flagship smartphone has already received rave reviews all over the internet. But how good is it anyway? Here’s Jess to show you the device’s features.